Missing you and the beautiful California coast! It was such a wonderful trip, wasn’t it? I can’t wait for your blog update so I can relive every moment! 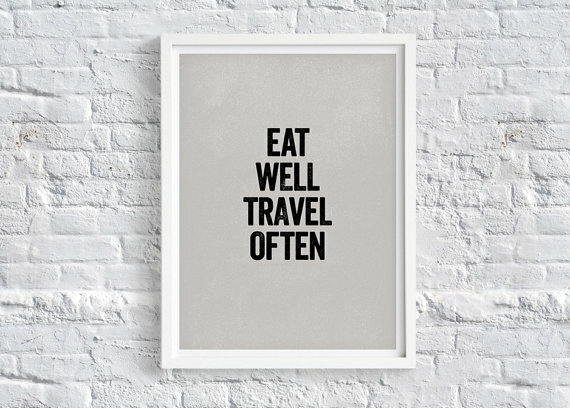 Eat well. Travel often. I totally agree. Love you!